Crowley was recommended to us by other major institutions and we have found the customer service to be efficient. In addition, [Crowley] was able to help us navigate some of the decisions that had to be made as we explored what was largely a new medium for us. A manufacturing division which produces industry-leading scanning, processing and duplicating hardware. 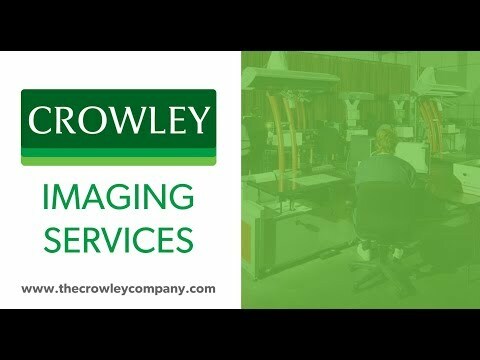 Crowley Imaging’s in-house use of this equipment allows for constant hardware/software technology control and innovation to achieve maximum performance and image quality.